Giannina. | Do. Be. Interesting. 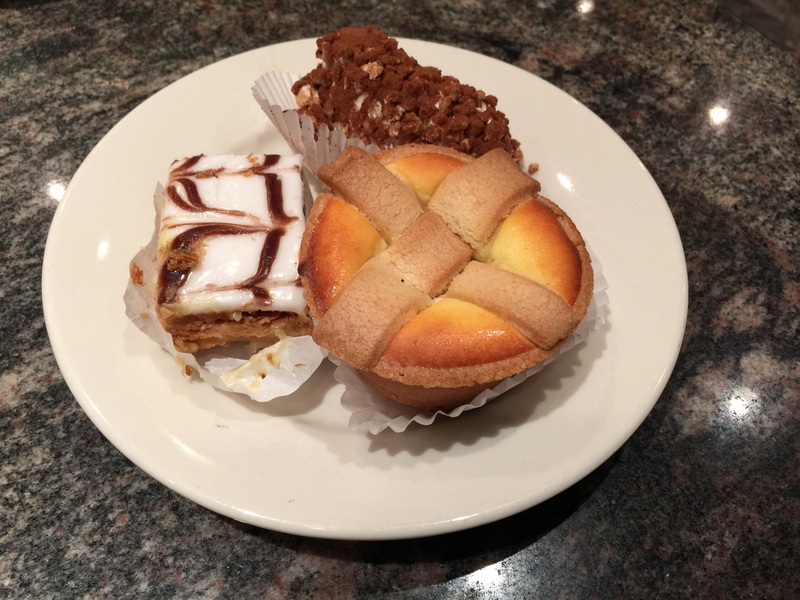 I settled down for a small pastry appetizer plate at Pasticceria Rocco. The pastries were amazing, but paled next to Giannina who sat at the table beside us. 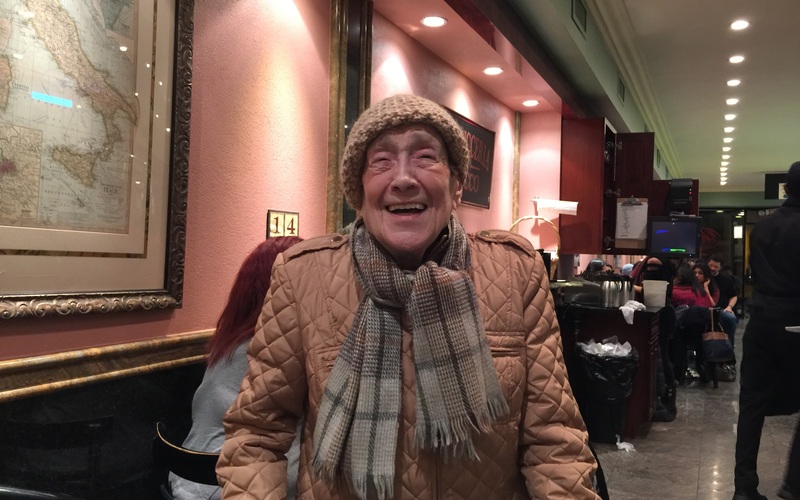 She never stopped smiling and laughing as her friend from Brooklyn jockeyed for position in the line for the one bathroom. She moved to the village in 1960 and has lived here ever since. I asked her if the area has changed much since then, expecting to hear about how different it was in the 60’s and 70’s. She said it hasn’t changed much at all. She insisted we go to her church across the street. I said we’d stop by and look at the church on our way out, which we did. Previous articleMeet Eric & Sal.